"A Key" is the theme for this year's New Plays From The Heartland. 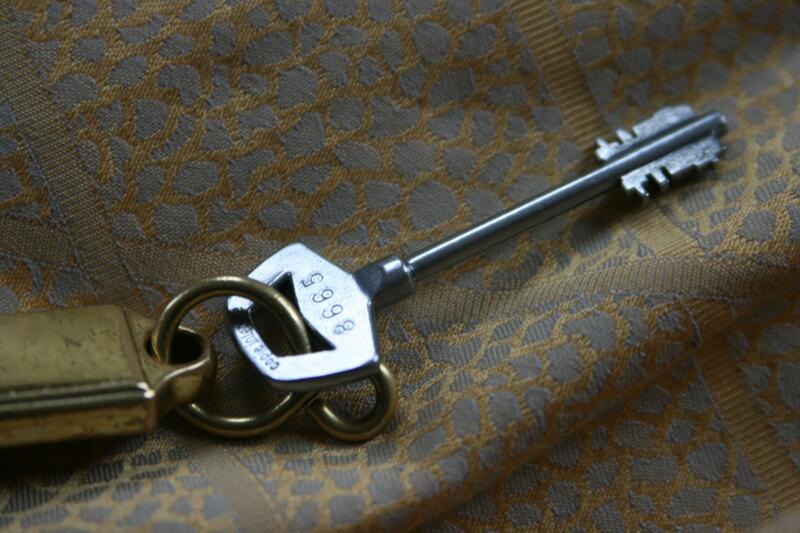 "A Key" is the theme for this year's festival. The three plays are "Key Ring" by Steven Peterson, "Good Morning, Mirium," by Jacquelyln Floyd-Priskorn, and "Pazediv (Positive)" by Alyssa Ratkovich. Cyndee Brown is the director of the tree plays, which have never been produced before. Heartland Theater's Gail Dobbins said the festival was thought to be a great way to draw attention to the talent working in the Midwest. The plays run July 15 - 17.